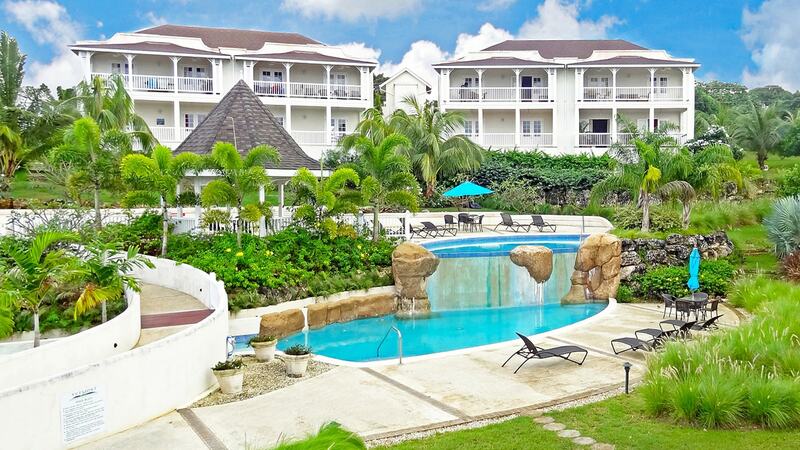 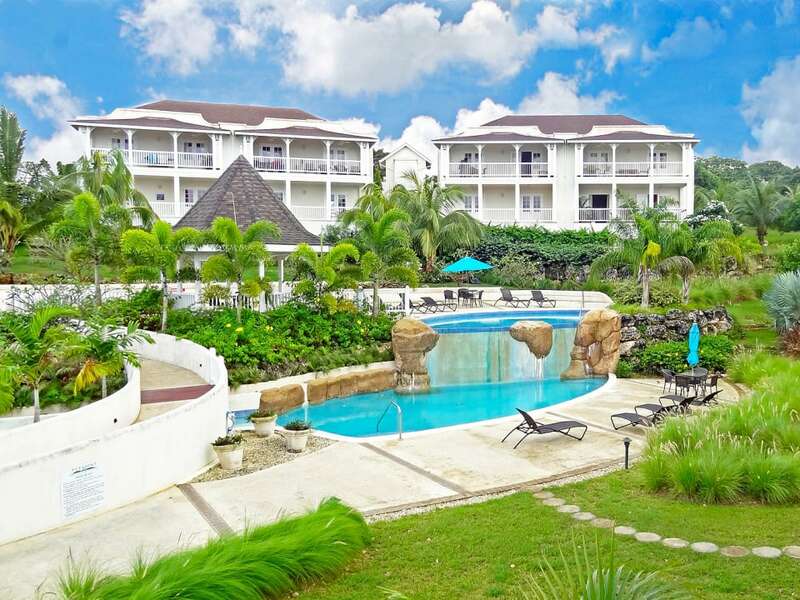 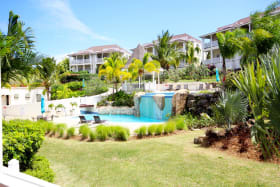 Charming 2 bedroom apartment overlooking the pool and gardens at Vuemont. 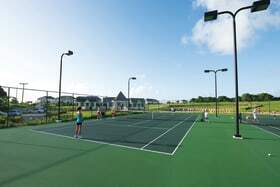 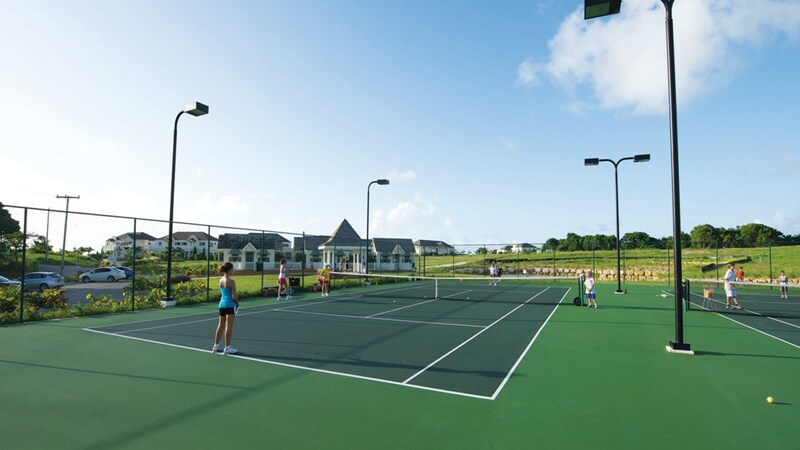 Private and residents have access to Vuemont’s amenities. 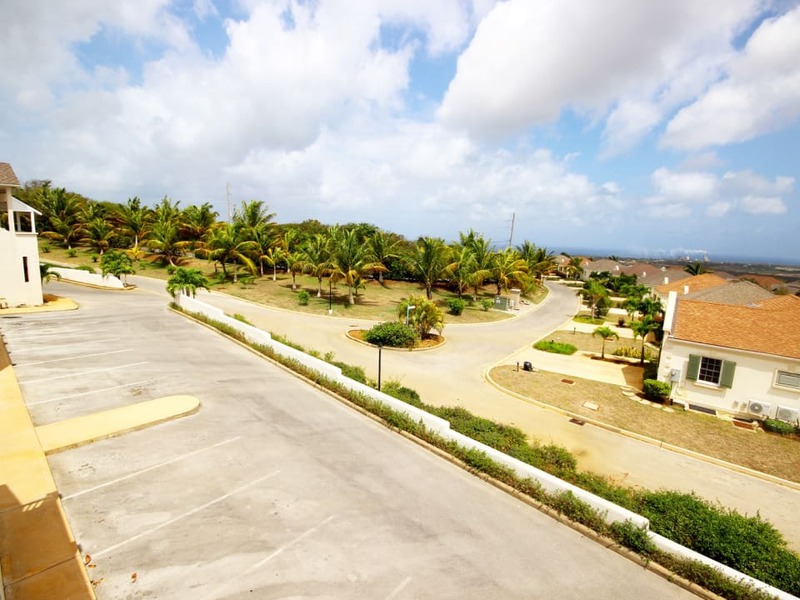 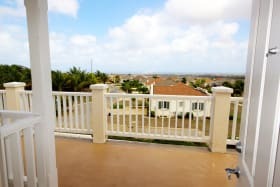 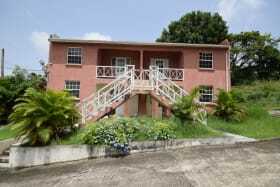 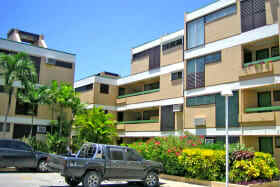 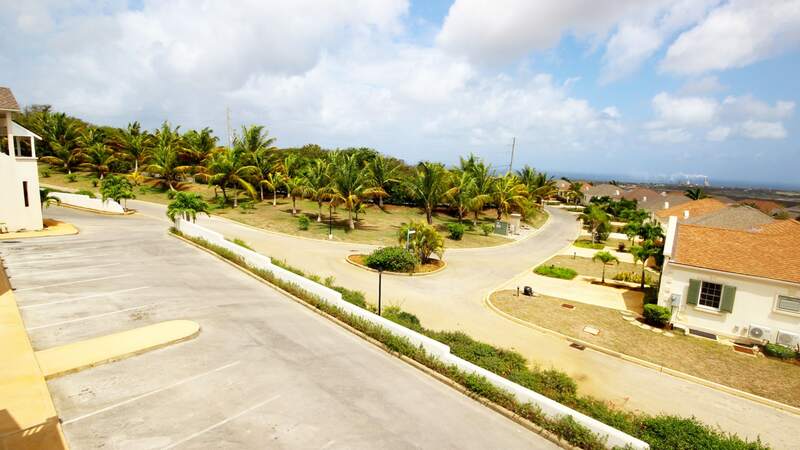 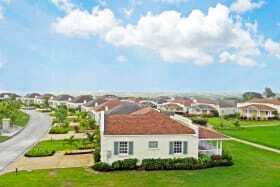 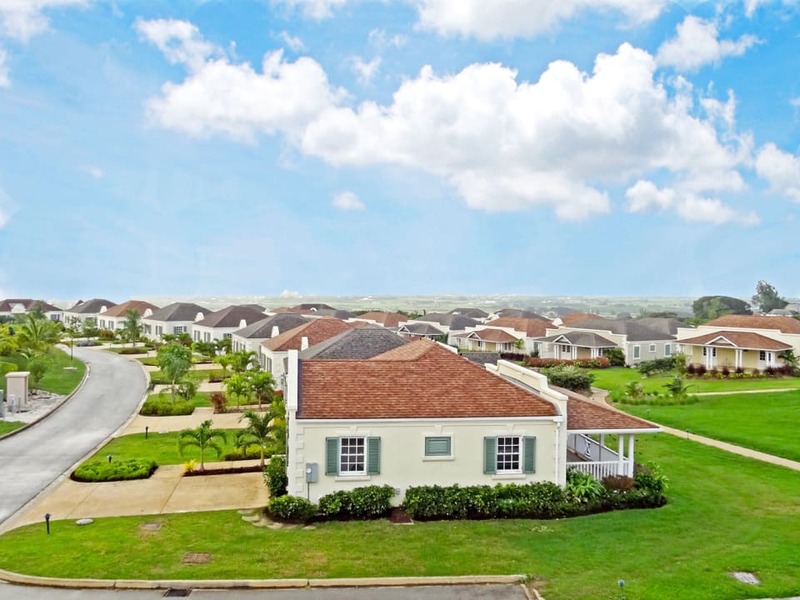 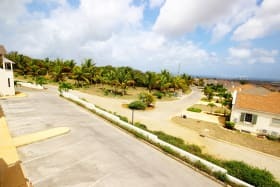 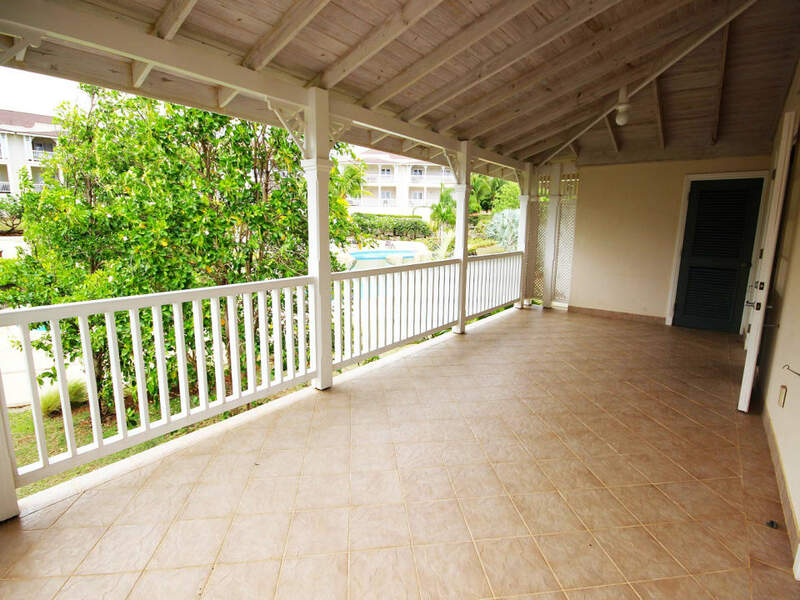 This 2 bed 1 bath unit is located on the 2nd level within the gated Vuemont Development in St. Peter. 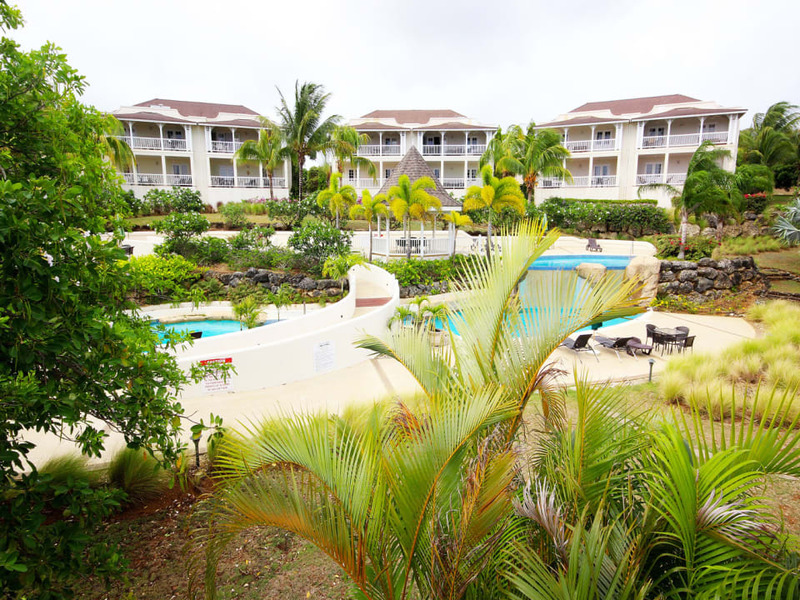 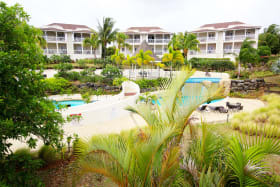 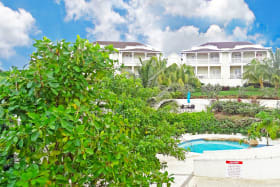 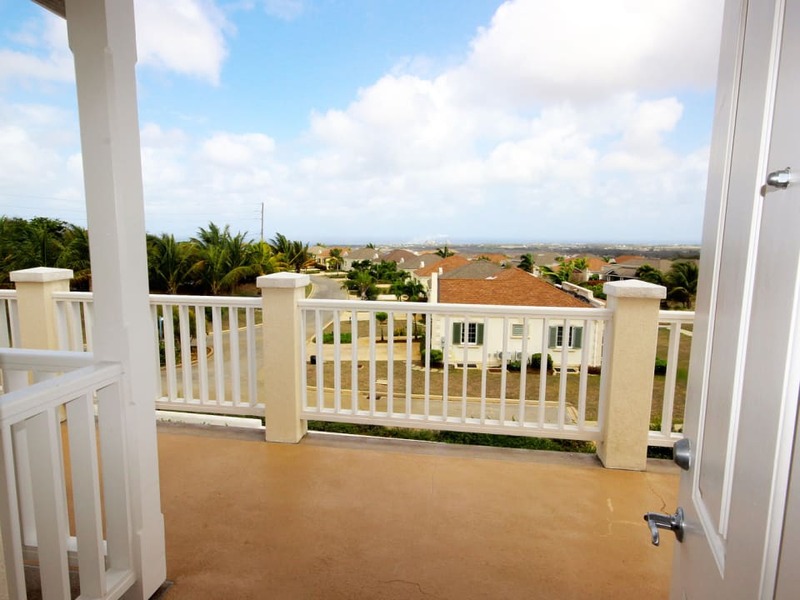 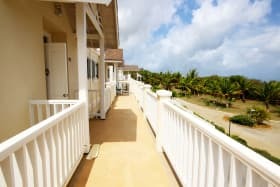 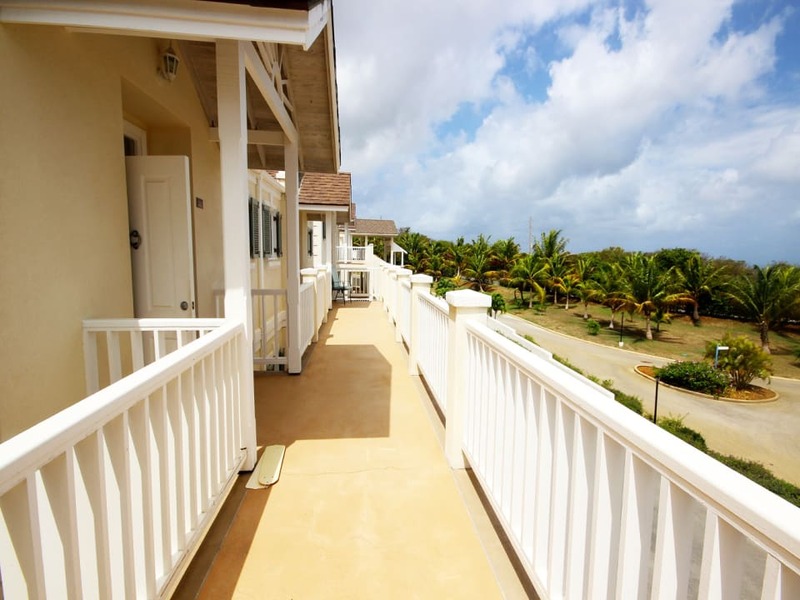 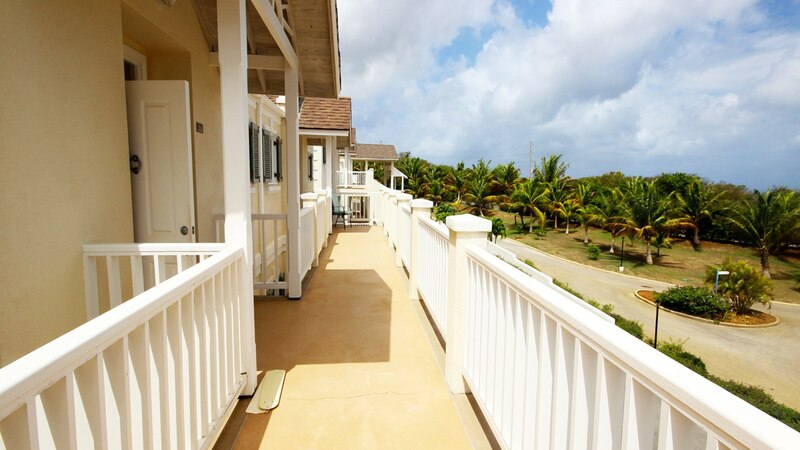 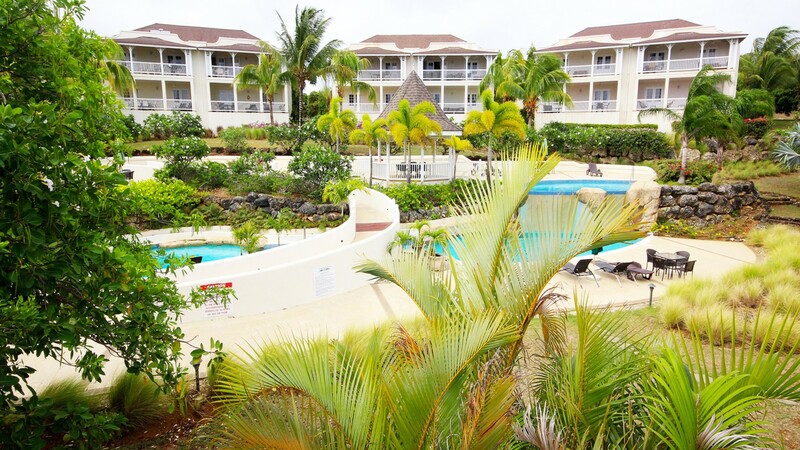 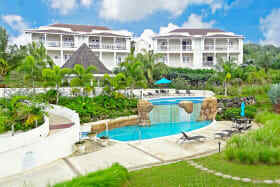 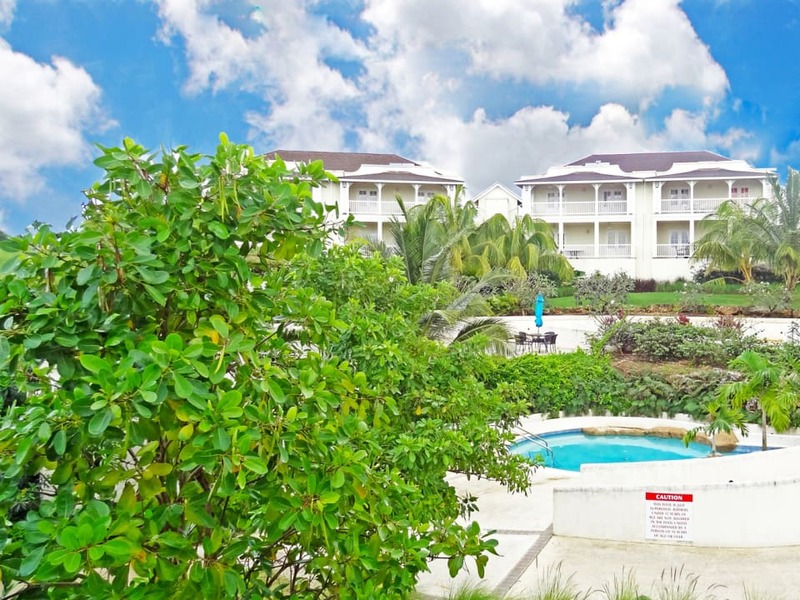 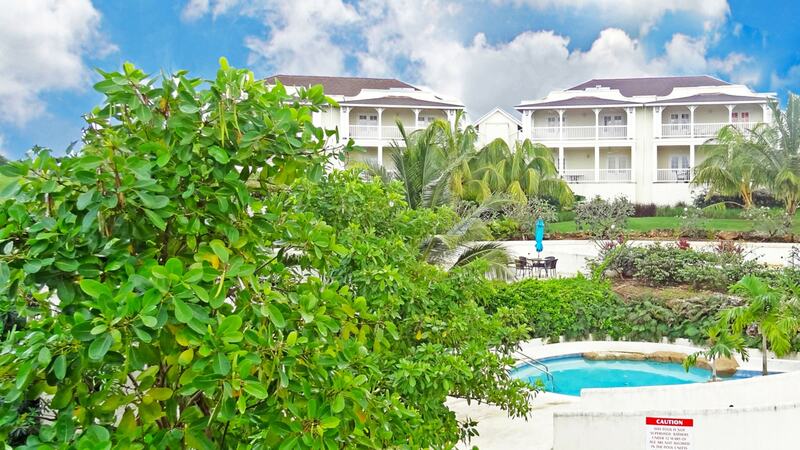 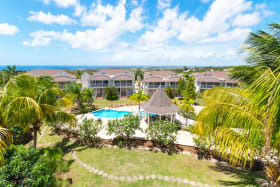 Unit 263 is an end unit with a lovely pool view and direct country breezes. 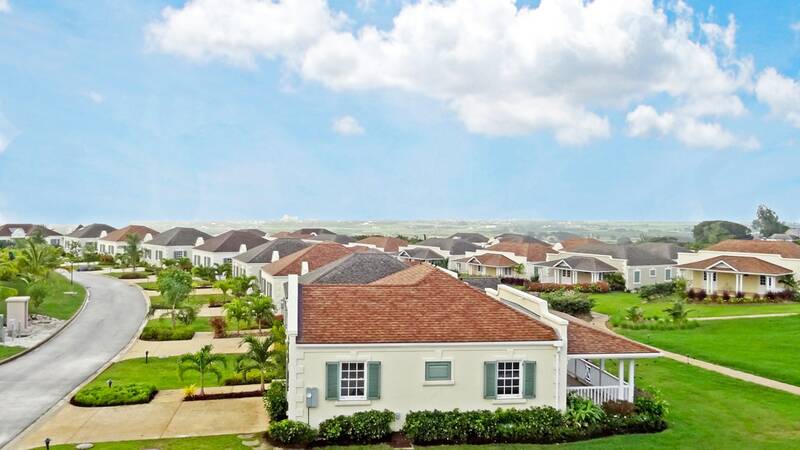 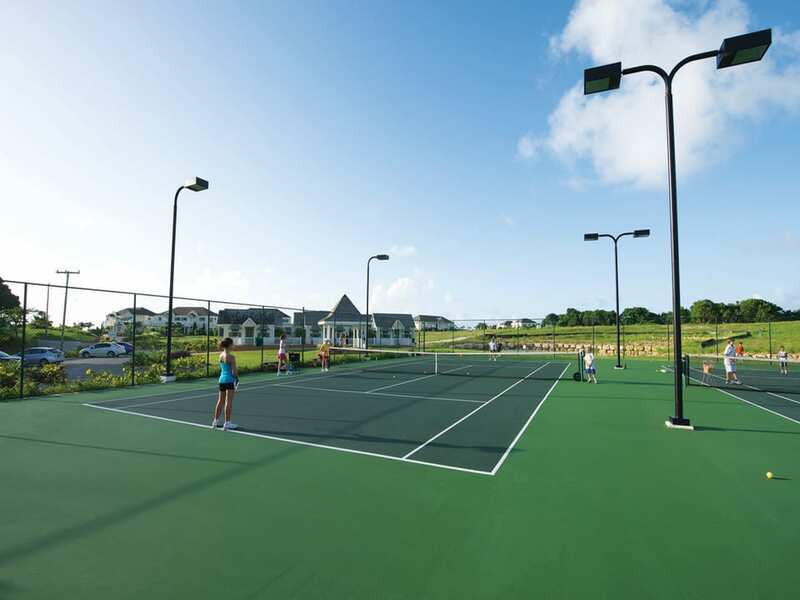 Vuemont has a selection of amenities which include two community swimming pools, a gym, tennis courts and a central clubhouse for the exclusive use of members, residents and their guests. 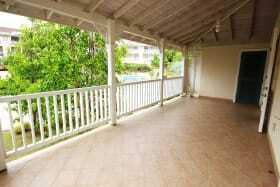 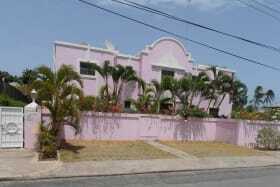 This exquisite development is located near to Holetown and is a short drive away from the historic Speightstown. 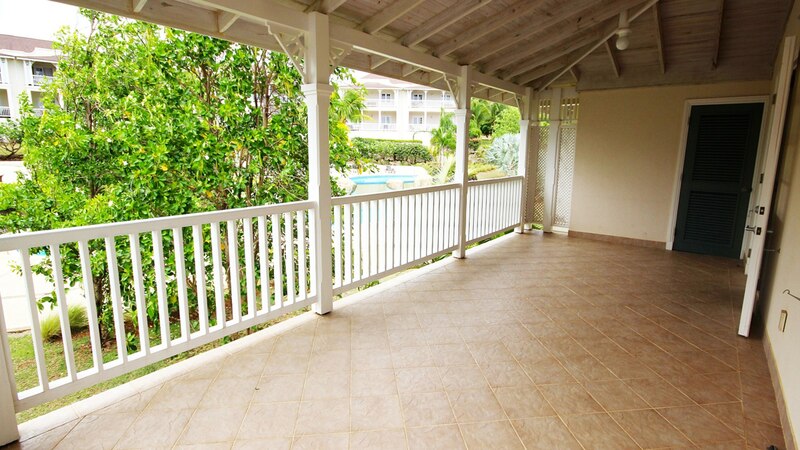 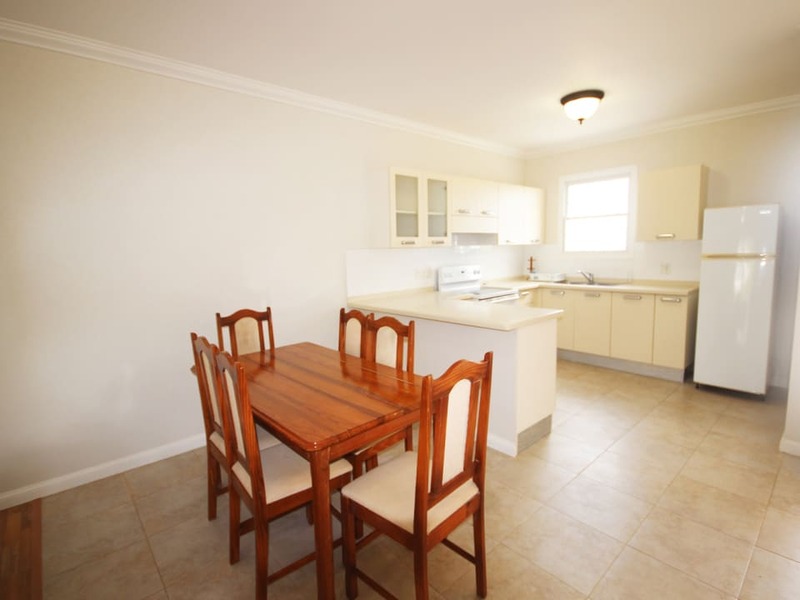 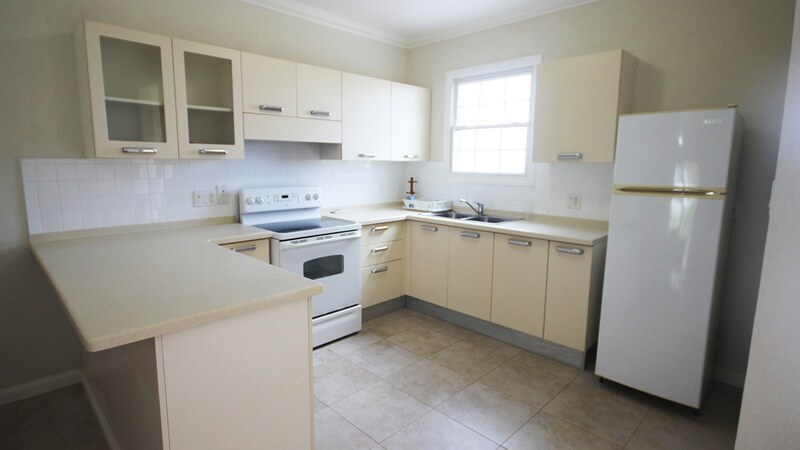 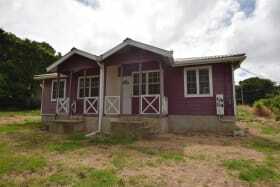 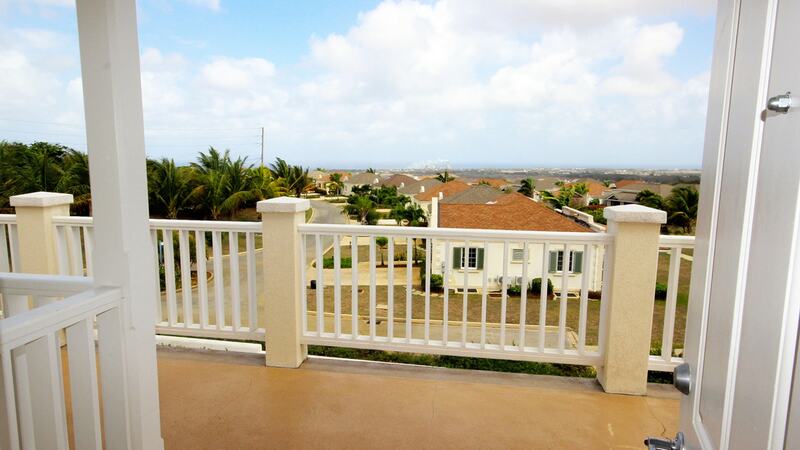 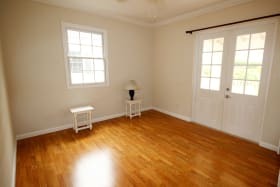 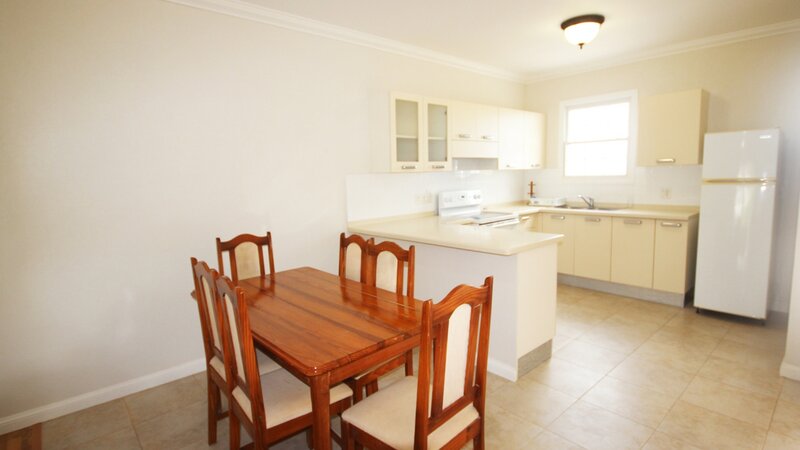 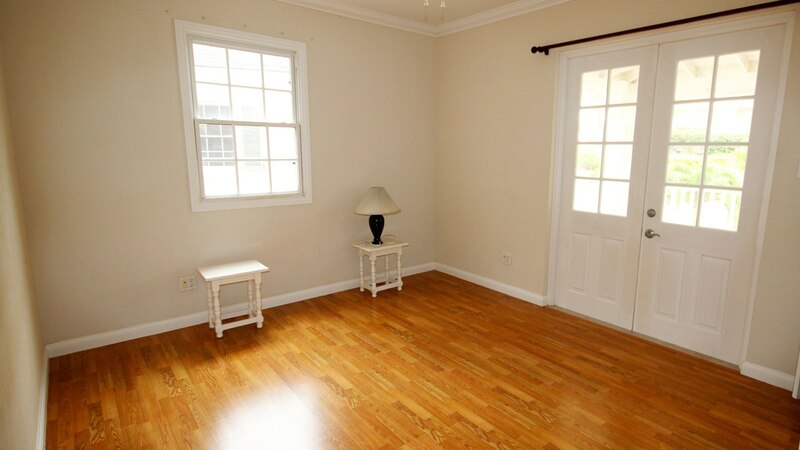 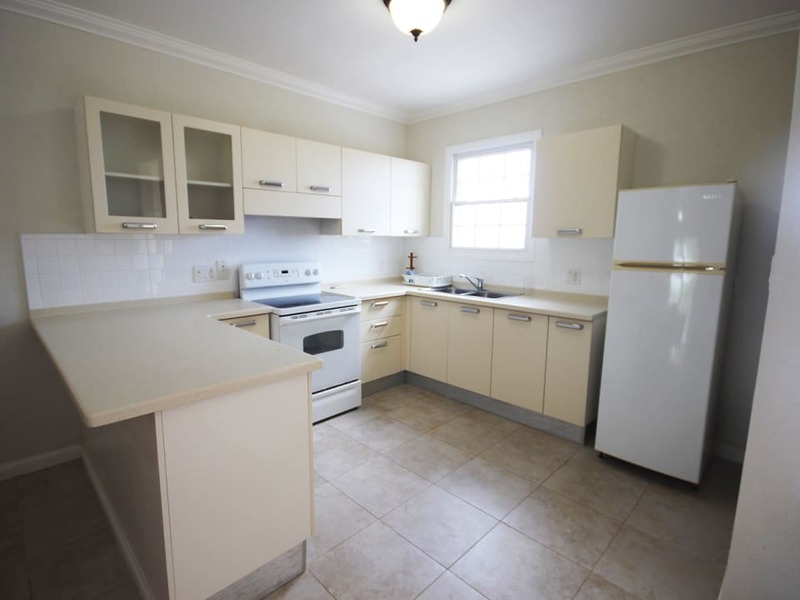 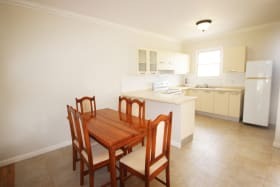 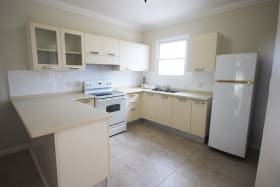 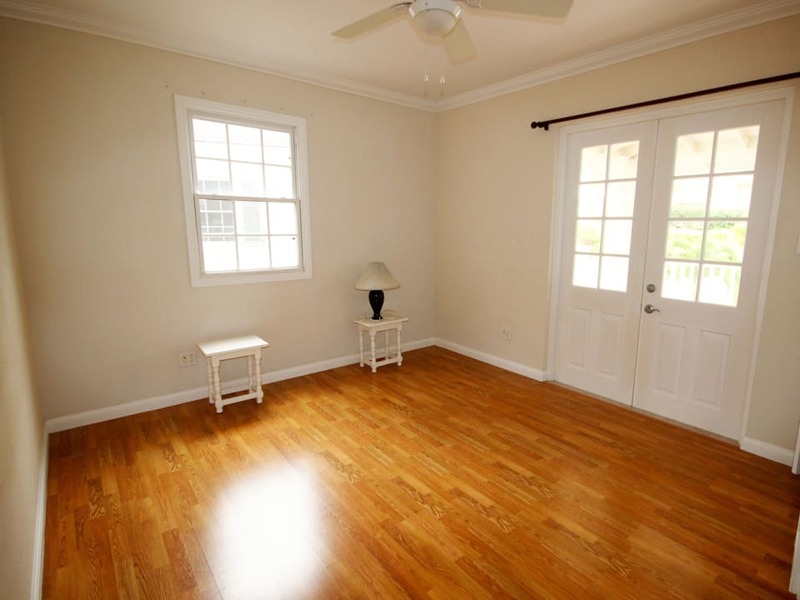 A good investment with good rental potential and a relaxing place to call home.